"I highly recommend Dr. Diktaban to anyone."  "My experience with Dr. Diktaban was fantastic!" "Dr. Diktaban and his staff are friendly, competent, professional and talented." "They truly do make you feel like part of the family!" Each service is specifically designed to fit the patient's needs. If you have questions, please book a consultation.